Valentine’s Day is one of my favorite holidays. I love that it’s all about LOVE. Love is such an important thing with friends, family, relationships, and more! Everyone has someone who loves them and someone to love. 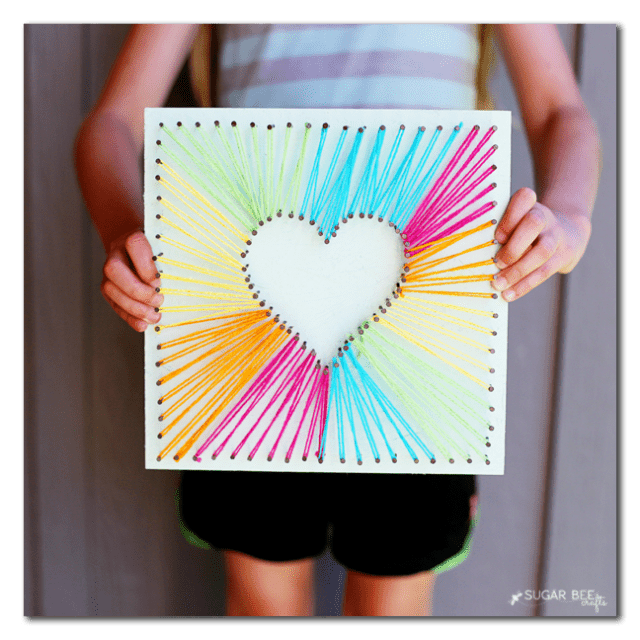 Celebrate this holiday of love with your kids by creating these heart-tastic crafts. How pretty is this red colored rice? It’s easy to make and can be used for multiple crafts this Valentine’s Day. Go outside with your littles and collect different shapes and sizes of rocks to craft with. Paint hearts on them with paper stencils. Decorate your home with these simple to make pipe cleaner hearts. They will look pretty and festive hanging in your home for Valentine’s Day.